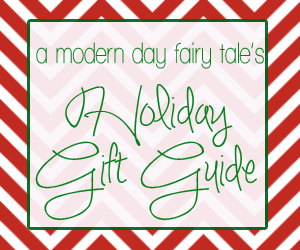 This post is a sponsored review written for Hasbro and Mom It Forward Blogger Network. All thoughts and opinions are 100% my own. Like many kids his age, my son loves constructing things. Buildings, logos, movie theaters, you name it...he'll build it. He also enjoys Transformers. 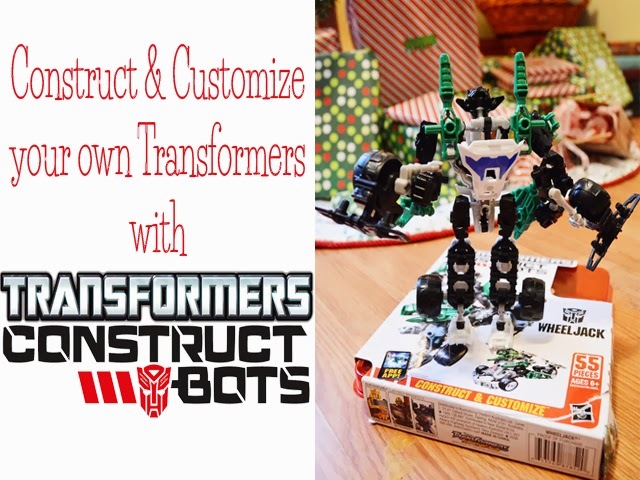 So, a Transformers toy that you can build yourself is absolutely perfect for him...and that is just what you get with the new Transformers Construct-Bots!! Haven't heard of the Transformers Construct-Bots? This is a unique, new line of toys from Transformers that allows kids to use their creativity to construct, convert and customize their very own Transformers! Each figure includes robot armor, lots of weapons, and accessory parts. 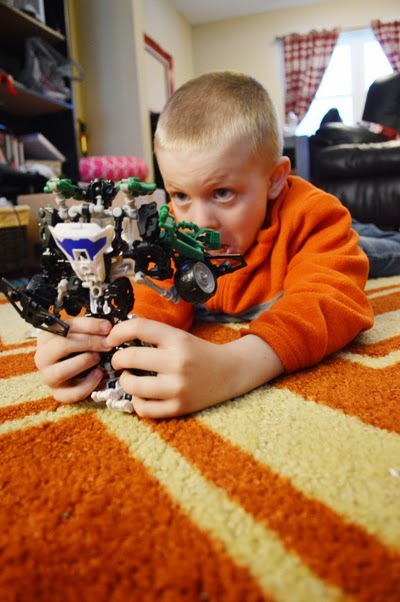 Kids can create the iconic Transformers characters they already know and love like Optimus Prime or Bumblebee. Or they can create their own, one of a kind custom creation- all parts between figures are interchangeable and allow children's imaginations to run wild when creating their own Transformer! They can keep it simple- a mere swapping out of the head- or mix it up completely- parts can be used nearly anywhere. The possibilities are endless! 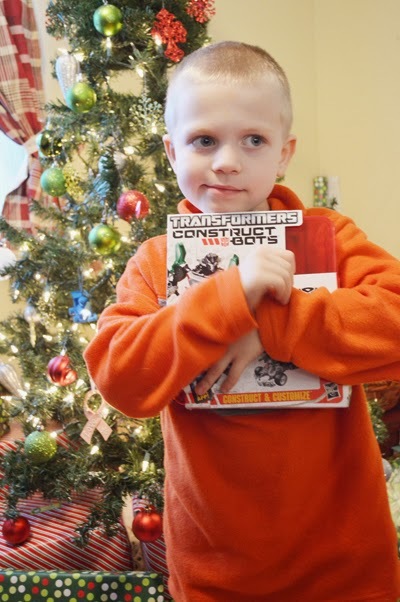 For this review, my son received the Transformers WheelJack Contruct-Bot and I'll be honest, I don't know who was more excited- my son or my husband. (What can I say, I married a big kid!) They could not wait to put it together! My son is on the younger side of the recommended age for this toy (six years old) and I will say that I'm not sure he'd have had the patience to put it together on his own- he likes to be moving constantly- but Daddy was more than happy to step in and help him out. It truly was a great activity that they could enjoy together. After it was all put together, my son was instantly drawn in. A little something to know about my little guy- even toys he likes-with the exception of a select few- don't tend to hold his attention for more than a few minutes at a time. Typically, he'll play a few minutes, run off, do something else, then maybe come back. The boy is constantly moving. 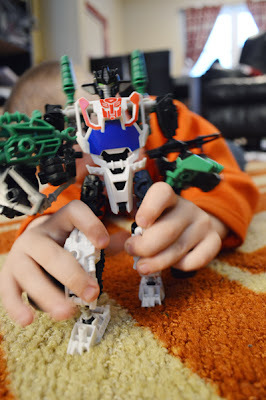 So you can imagine my surprise when he actually continuously played with his Transformers Construct-Bot for 20-25 minutes, and has continued to play with it daily-carrying it around when he's doing other things as well. 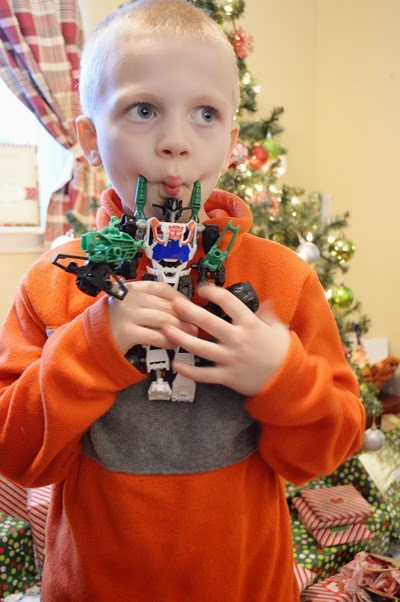 I'm not sure what it was that drew him in so much- perhaps the excitement of Transformers, mixed in with that love of making your own creation? Regardless, we're always on the hunt for toys that he will actually play with, so this mama was absolutely thrilled! Like all Transformers, the Construct-Bots convert from vehicle to robot- without taking it apart! My son personally prefers to keep them as robots, and would not let them be switched for photos, but I assure it, it works well as both! Disclosure: I received the above mentioned product in exchange for review. All thoughts are 100% my own. I love that the parts are interchangeable between figures! I didn't know that! That looks like an awesome toy! I love that your son loves it so much. It's fun to give your kids toys they really love! Love this! This is going on my gift list! I love your son's facial expressions! 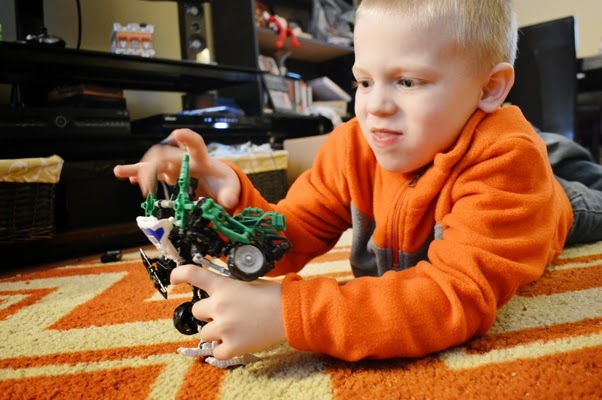 You could tell he was really enjoying his construct-bot! While considering various toys like Building Toys, construction toys, educational toys, you can't neglect the importance of for the developmental prospects of your children. This is so nice construct-bot that develop creativity of your child. Many Thanks for sharing.